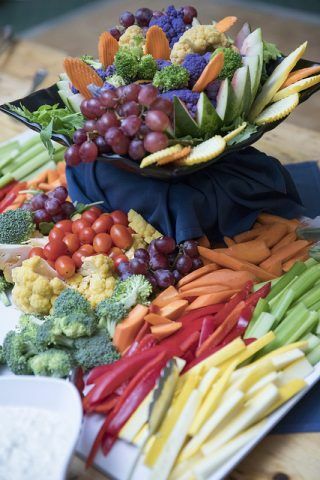 Thinking about hosting a truly unique event your guests will rave about? Old Sturbridge Village offers the perfect backdrop for all kinds of events big or small, social or business, simple or extravagant. 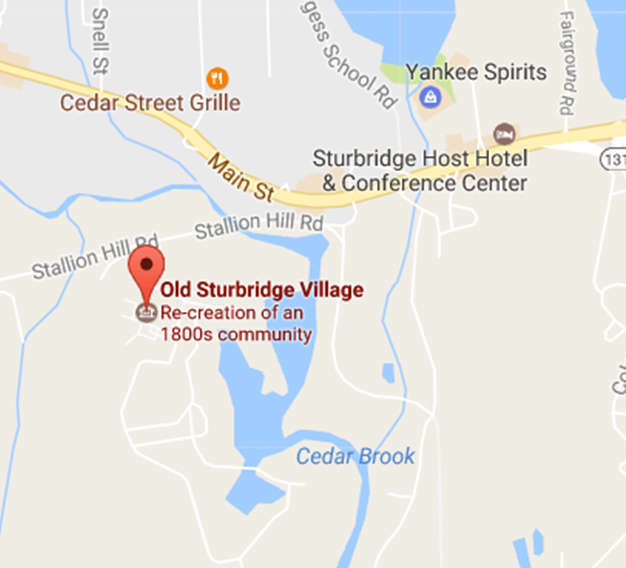 Located within one hour of Boston, Springfield, Providence, and Hartford, Old Sturbridge Village is a convenient and versatile location for weddings, social and corporate events – and is a beautiful spot no matter the season. The picturesque property features more than 200 acres, 50 historic buildings, as well as several locations for your next event, including the Oliver Wight Tavern, Bullard Tavern, a full-service conference center, and a 300-seat theater. On-site lodging at the Old Sturbridge Inn & Reeder Family Lodges offers the historical ambiance of the Oliver Wight House as well as the comfort and convenience of modern lodging units. Shuttle service to and from the museum may be arranged for special events. With multiple options for on-site ceremonies and wedding receptions that can accommodate up to 300 guests, you can design the wedding of your dreams with your own personal event manager.